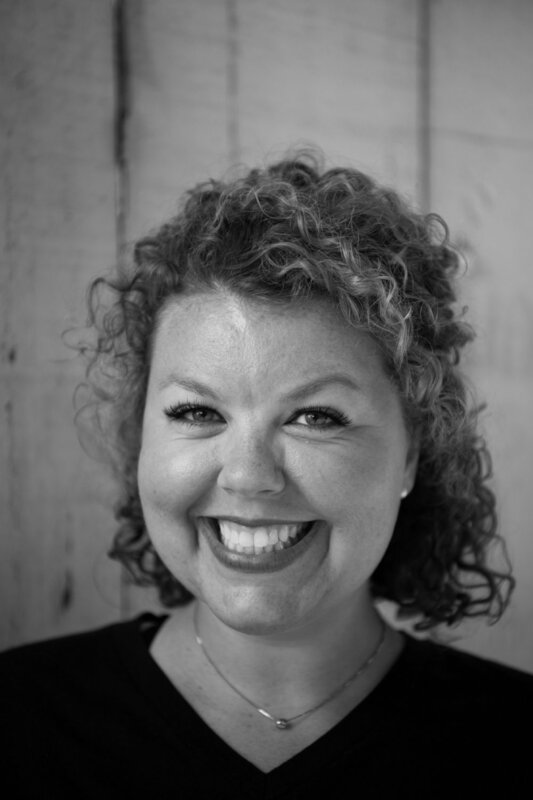 Kylie Howell holds a Master of Education in Counseling and Leadership, is a Nationally Certified Counselor, and is an Associate Licensed Counselor. Kylie is currently in private practice at Creative Wellness in Birmingham, Alabama. She provides individual and group counseling services to children, adolescents, and women. She provides counseling in Birmingham, AL. I get it - the idea of counseling can feel overwhelming. (And maybe even a little terrifying.) To give you a better understanding of the process and an idea of what you or your child’s counseling journey may look like, learn more here. It’s important that you connect with your counselor so you feel comfortable bringing your authentic self to your counseling sessions. To learn a little more about who I am, my professional experience, and why I do the work I do, read on! These are a few of my favorite things! I’ve never been good at keeping a good thing to myself and as a lifelong learner, I usually have my nose stuck in a book or a podcast blaring in my ears. Find a few of my favorite + helpful resources here.